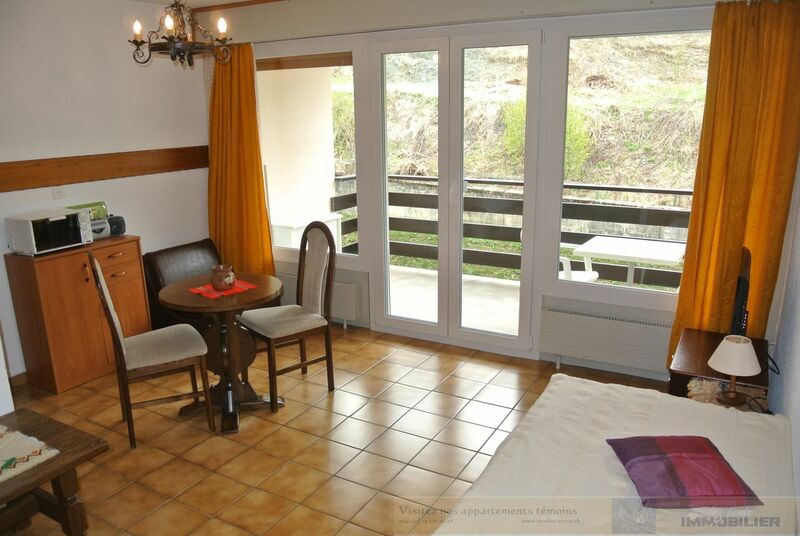 Studio in the building Mont Fort in Nendaz for rent from May 1 to November 30. 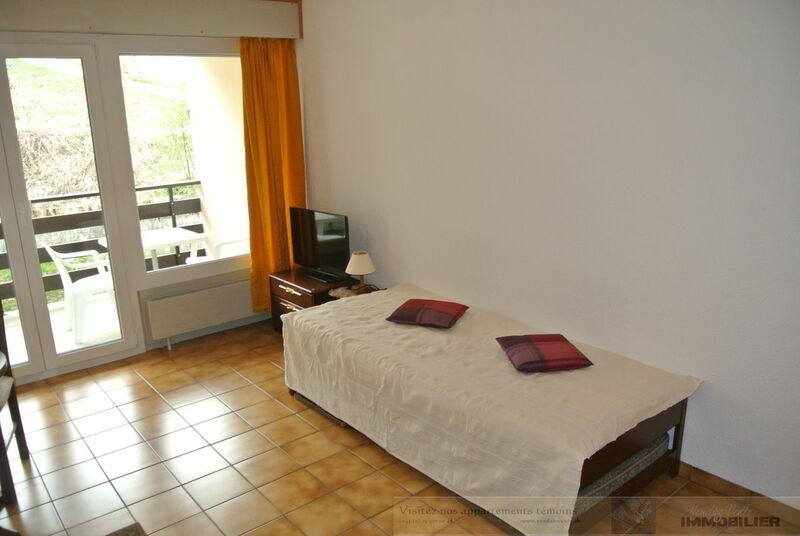 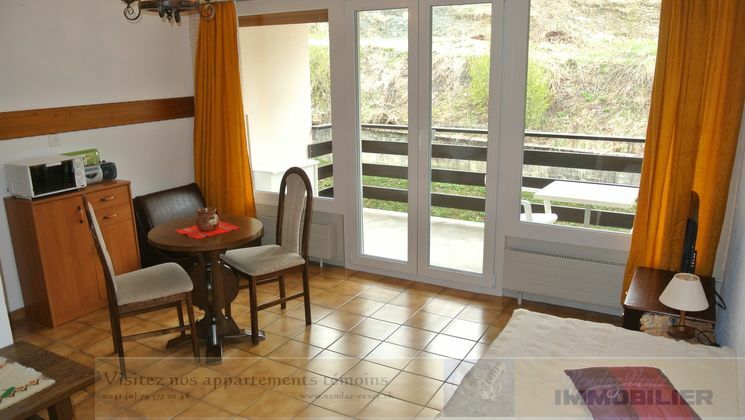 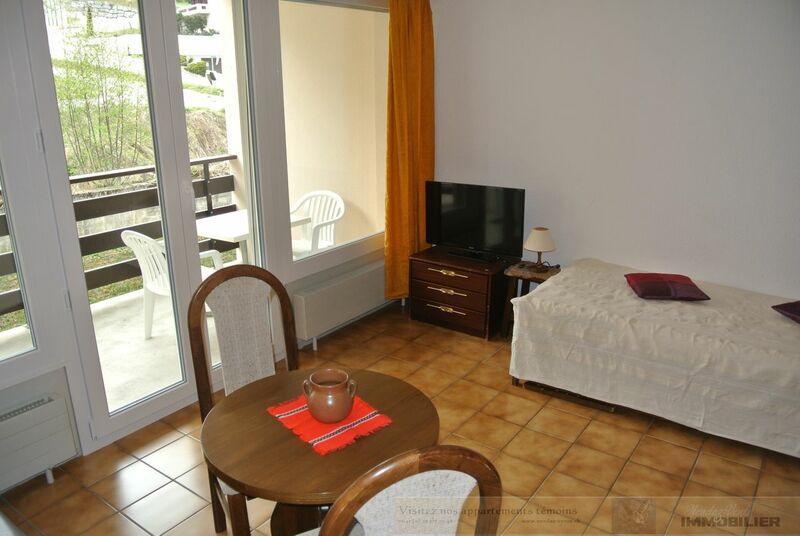 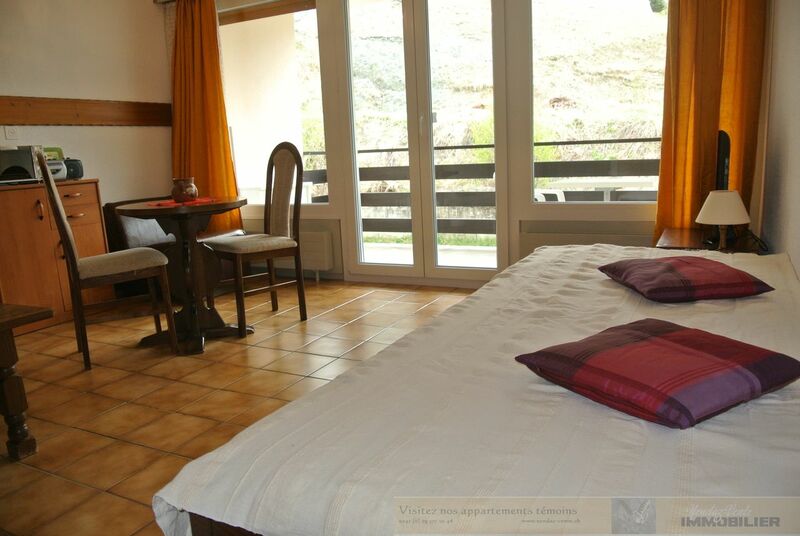 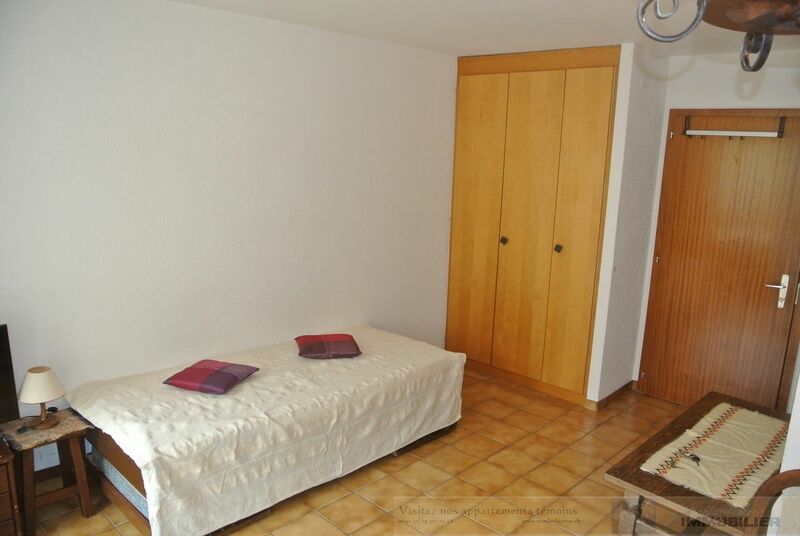 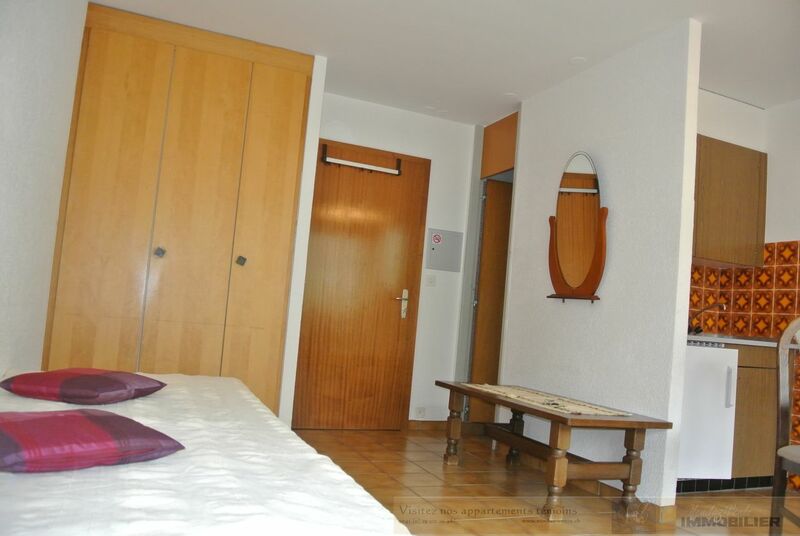 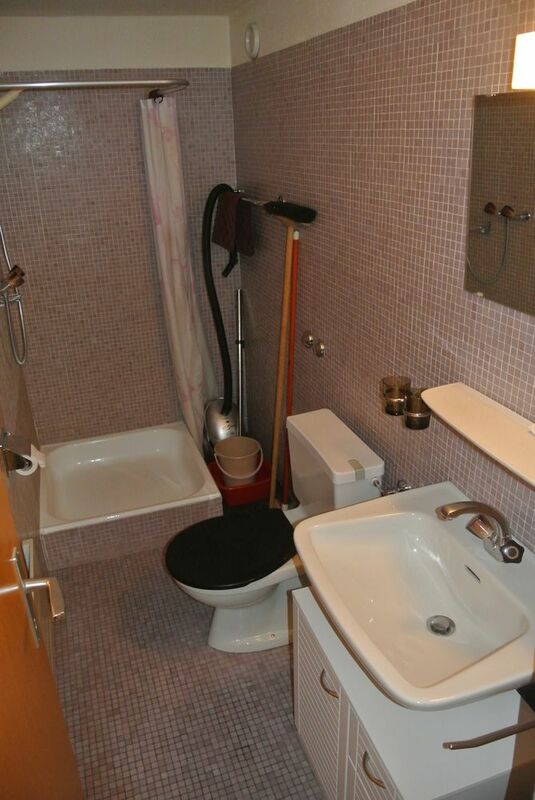 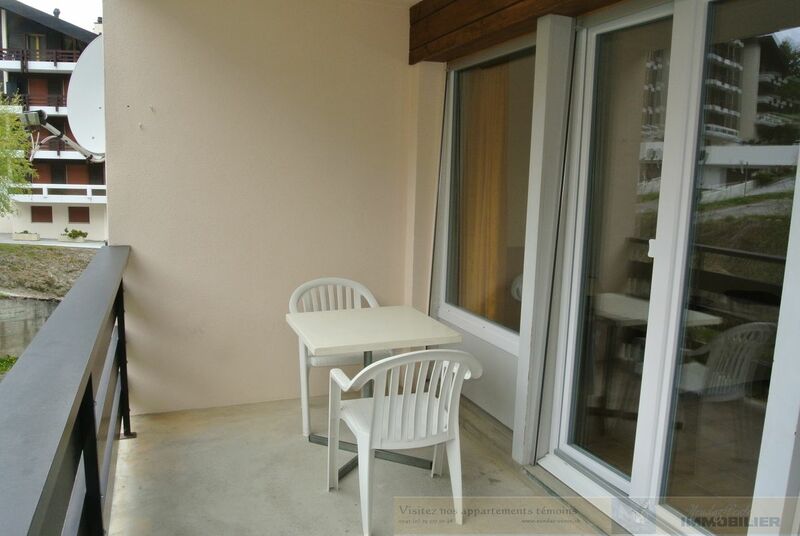 This studio is located next to the ski lift of Tracouet in a very quiet situation. 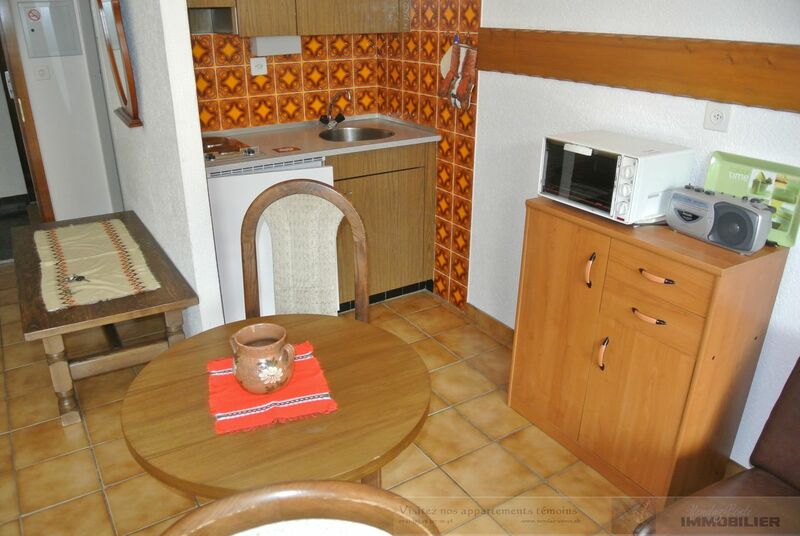 It has a south facing balcony and a small cellar.